– Peeled the oranges and cut into quarters. 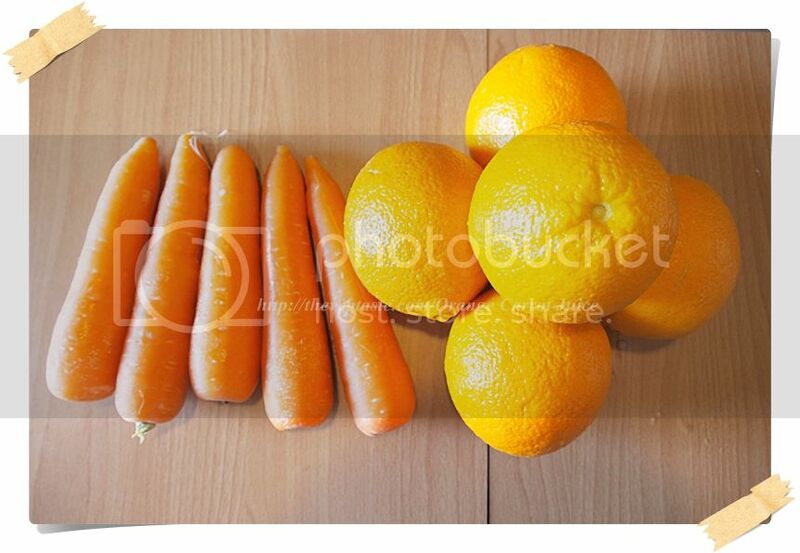 – Scrub and clean the carrots, cut into half. 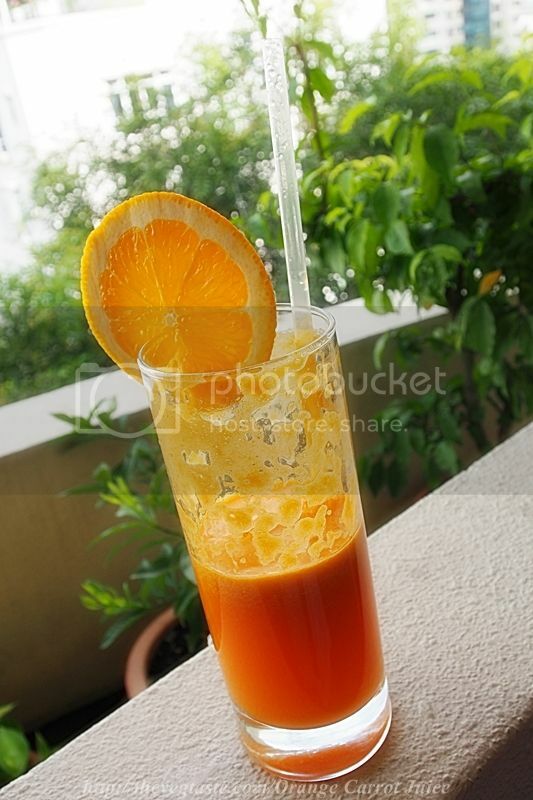 – Feed the ingredients into the juicer, drink immediately after juicing.